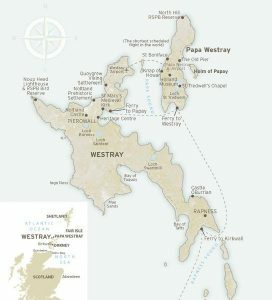 Westray Development Trust – Developing the social, economic and cultural sustainability of our island. To provide in the interests of social welfare, facilities for recreation and other leisure time occupation available to the public at large in Westray with a view to improving their conditions of life. To advance education and in particular to promote opportunities for learning for the benefit of the general public. To protect and/or preserve the environment for the benefit of the general public. To provide or assist in the provision of housing for people in necessitous circumstances within Westray. To relieve poverty particularly among the residents of the island of Westray. To advance the arts, heritage, culture and science. To relieve those in need by reason of age, ill-health, disability, financial hardship or another disadvantage (includes relief given by the provision of accommodation and care). To regenerate the community of Westray by the maintenance or improvement of the physical, social and economic infrastructure. To promote, establish, operate and/or support other schemes and projects of a charitable nature for the benefit of the community of Westray. 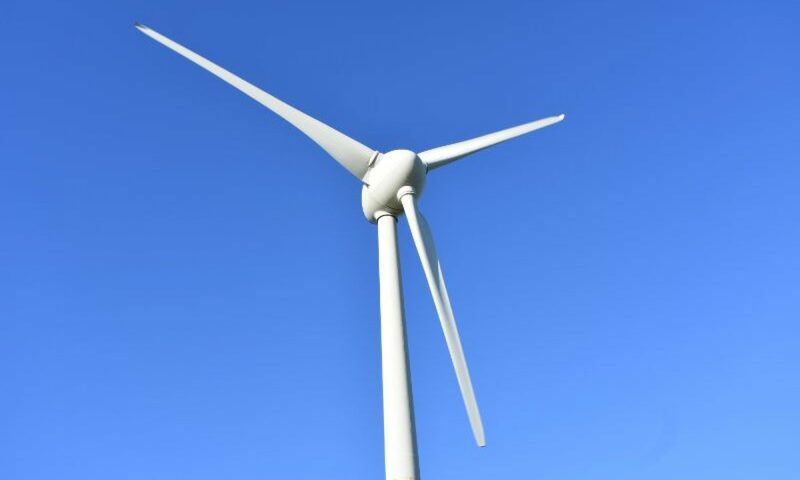 The Trust achieves these objectives by using the income created from the 900Kw wind turbine, owned by it’s trading subsidiary, Westray Renewable Energy Ltd. If you cannot find the information you need on our website, then please feel free to contact our staff team. You will find details under ‘Get In Touch’.